The City of London Corporation is consulting on a number of proposals to create safer and more pleasant streets and a better connected Square Mile. The Corporation’s new Road Danger Reduction and Active Travel Five-Year Plan seeks to achieve a ‘genuine reduction’ in danger for all by making streets safer. 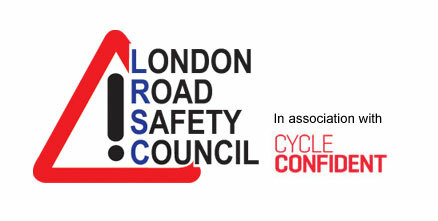 The plan aims to be consistent with the mayor of London’s ‘Vision Zero’ approach, with road danger ‘targeted at its source’, working towards the elimination of people being killed or seriously injured (KSI) on London’s roads. Do you think there is too much road danger in the City? Are we doing the right things to address it? What else do you think we could do? 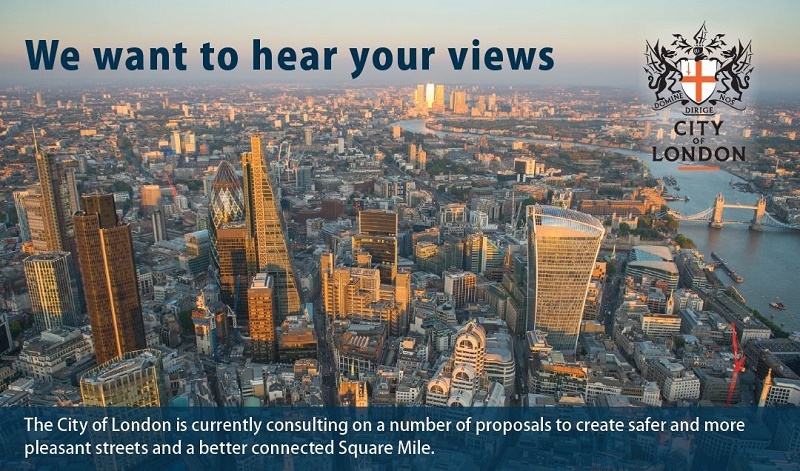 A second consultation focusses on a long-term Transport Strategy for the Square Mile – which will set out how the City of London will manage transport and its streets. The development of the strategy has been informed by earlier engagement with residents, workers and businesses to understand their views on transport and streets in the Square Mile. The City of London has the highest density of pedestrians and cyclists by both modal share and total numbers for any local government area in the United Kingdom. 454,700 employees are registered within the Square Mile, of which more than 300,000 commute to work on any given day. The City of London’s efforts to improve road safety include the ongoing ‘Be Brake Ready’ campaign. Launched in November 2017, Be Brake Ready urges drivers, bikers and cyclists to be ready to react instantly in order to avoid a serious collision.